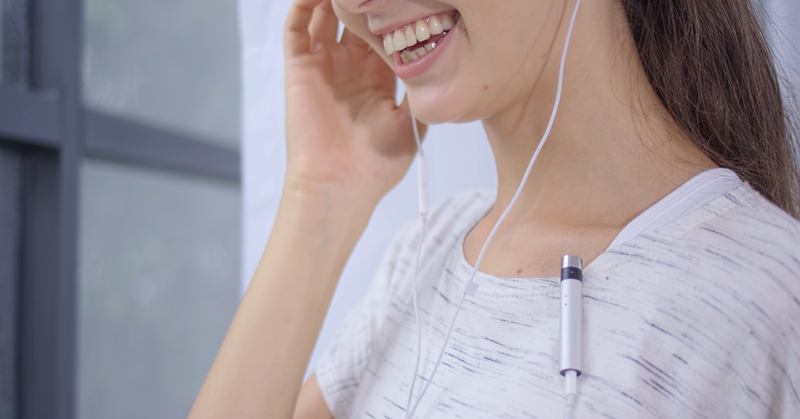 Blip is a new device promised from a new Kickstarter project which will stand as the lightest Bluetooth receiver you'll ever see and will make your headphones wireless while delivering crystal clear audio for only $10. All it says it takes is to just clip it on and pair via Bluetooth for enjoyment of wireless music and phone calls anytime. For subtle explanation, The Blip is a light Bluetooth receiver in which you plug in your headphones and then pair with any audio device to enable use on smartphones and other devices without a direct plug into it. Even with a lot of Bluetooth headphones available, What makes the Blip attractive is its $10 price. 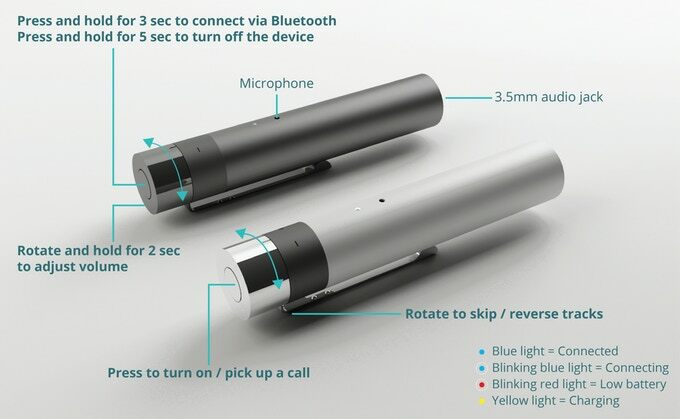 It's already raised over $45,000 on Kickstarter so far from over 1,900 backers who will be expecting the new device which is aimed at converting those wired headphones which can be a bit uncomfortable when connected directly to the smartphone much more better for customers. It offers active noise reduction, hands-free calling, intuitive controls, 5 hour playback and is water resistant which sounds as a very good set of features for its $10 price tag. Users are able to stream from both smartphones, TVs, power speakers and even automobile audio systems with its 3.5mm stereo output. As per its manufacturer Zaffre Labs, It charges fully in just 15 minutes through its protective charging case and gives 5 hours of listening time as stated on just that short time of charge. 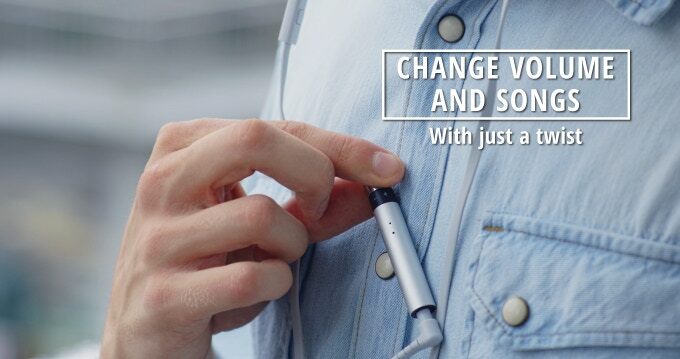 With the Blip, It takes just twists and touches to change tracks, adjust volumes and accept calls. The Blip optimizes sound quality for music and calls through its own noise reduction circuitry. Its built-in microphone listens to and reduces ambient noise while its chip is capable of producing a signal-to-noise ratio of up to 105db. It can be used in various types of environments and activities including commuting, working out, runs and several other undertakings and offers no interruption even in cases of water spills thanks to being water resistant. It's designed to be minimal, stylish, and intuitively functional while making for good utility for its user. The Blip is scheduled to start delivering this month with its over 700% funded Kickstarter campaign scheduled to close next week.